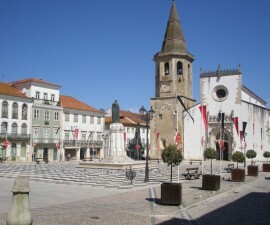 Situated in Santarém, Tomar is known for its castle, the Convent of Christ, the extensive park in the centre of the city and also for its traditional pastry. Touristic attractions are abundant, especially in what concerns historic locations ─ but one of the less obvious activities is horse riding in Tomar. 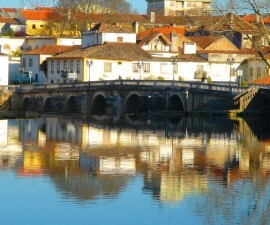 From riding schools to equestrian centres, the offer range is extensive within the city and the surrounding areas, emphasizing once more Portugal’s reputation for being a horse riding destination. If you come to Tomar in November, you should make sure to visit Feira da Golegã. Only 25 Km from Tomar, this event is the perfect place to play tribute to Portugal’s tradition in equestrian art and to its most known breed – the Lusitano horse – one of the oldest breeds in the world (just as a trivia fact, the Lusitano was one of the breeds chosen to participate in the ‘Lord of the Rings’ trilogy). Only 15 minutes away from Tomar, you can find O Vale dos Cavalos (The Horse’s Valley) a fairly secluded equestrian centre. Due to its location in the rural countryside, O Vale dos Cavalos specializes in horse riding in Portugal through the trails that cross the landscape of this region. You can enjoy daily riding expeditions that last one or two hours or you can book weekends and vacations focused on equestrian activities. In the last two cases, you can stay at the farm’s cottage, taking full advantage of its beautiful surroundings. Besides horse riding in Tomar, this equestrian centre also provides classes for students of all levels, from beginners to more advanced riders. The classes take place at a traditional sand arena, following a classic and natural riding philosophy. This concept spreads to the way the horses are raised, since they’re allowed to roam around the farm freely, living as closely as possible to the way they would in the wild. 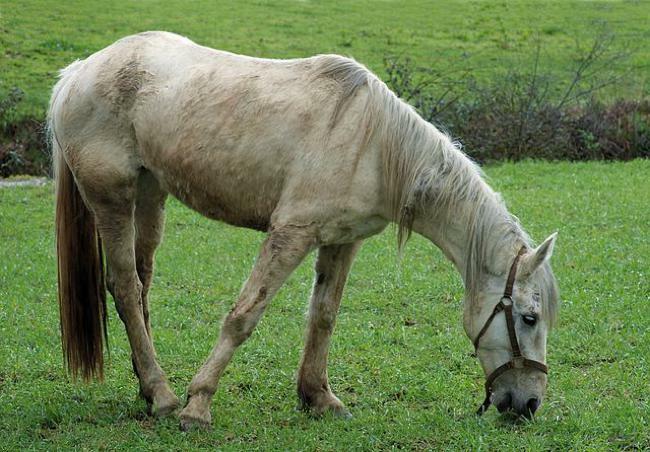 All information concerning O Vale dos Cavalos can be found here http://www.ovaledoscavalos.com. Somewhat closer to Tomar, we suggest Quinta de Azinhais. besides being a riding school and providing horse riding in Tomar, Quinta de Azinhais is also an equestrian centre specialized in breeding and selling Lusitano horses. One of the services it provides is horse riding expeditions associated with birthday parties for children. The riding school is also equipped to provide riding lessons to your young travel companions, beginning at 2 years old. The initiation is done with ponies and when the students are around 5 years old, they start riding adult horses. First they go through vaulting classes (learning how to dominate and feel comfortable with the horse in walk, trot, and gallop) and then evolve to Saddle and Obstacle Jumping practice. The students can compete within the school or on a national level, if they choose to take this hobby to a professional occupation. Regarding the latter, Quinta de Azinhais provides all teaching support, offering a range of private lessons and residencies. For more information, check here http://www.quintadeazinhais.com/. Terra Oculta is located in Ferreira do Zêzere, about 16 Km for Tomar (20 minutes). The company was created with the purpose of boosting outdoors sports activities within the area surrounding Barragem de Castelo de Bode. 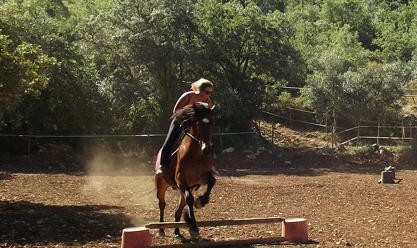 Among other activities, Terra Oculta promotes horse riding in Portugal. At Terra Oculta’s equestrian centre you can learn the basics of taking care of a horse, from harnessing to riding it. All available programs can be adjusted to the client’s needs, including applying them to special events like bachelor parties, team building exercises, birthday parties, weekends, etc. 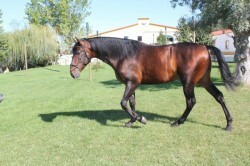 All details about horse riding in Portugal, these activities and others at http://www.terra-oculta.com/.